While it’s hard to believe it’s true that Facebook has over 1.79 billion unique month-to-month active users! And most users spend a minimum of 40 minutes every day on the social media platform! Facebook ads give businesses the power to carefully target and reach a particular consumer market, all without costing an arm and a leg! 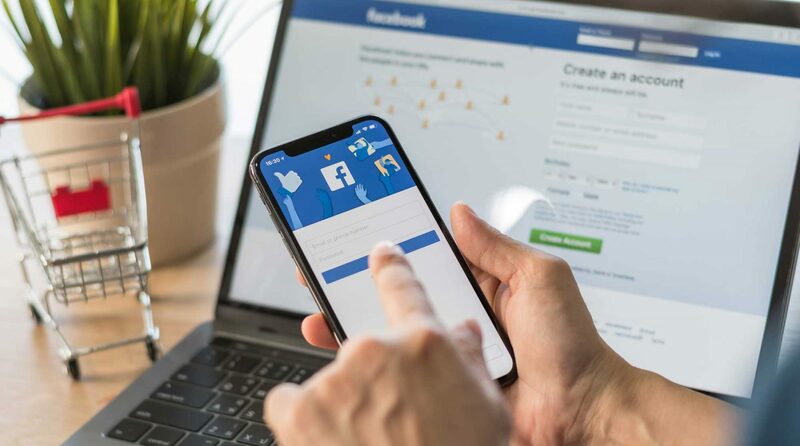 All Things Digital utilizes Facebook marketing to help small and large businesses reach their target audience at a reasonable cost. Are you interested in how Facebook ads can build your business? Schedule a free strategy session today.